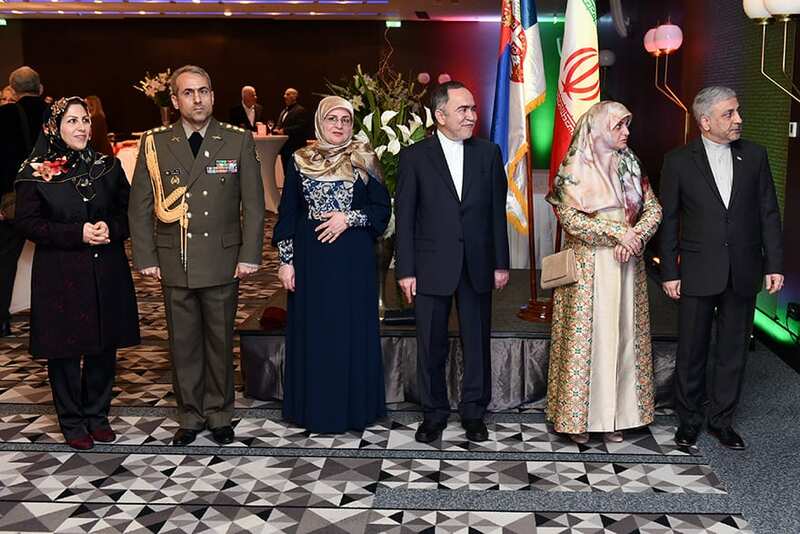 Embassy of Iran in Belgrade, headed by Ambassador H.E. 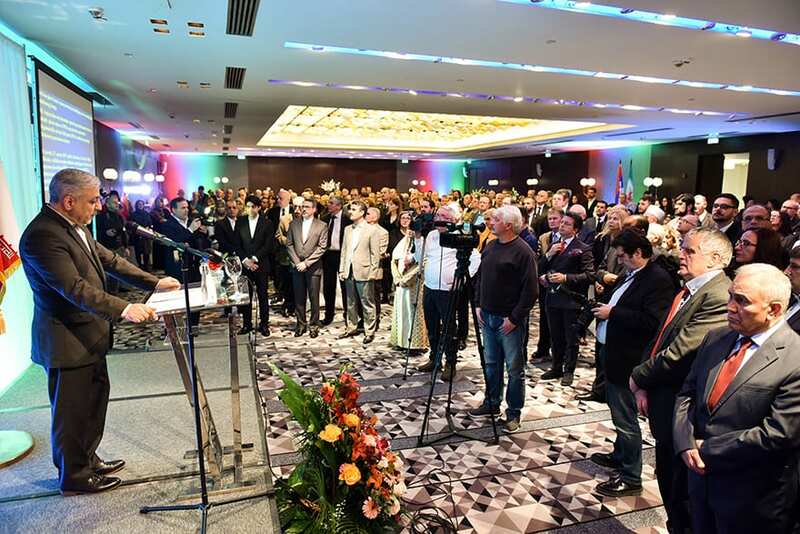 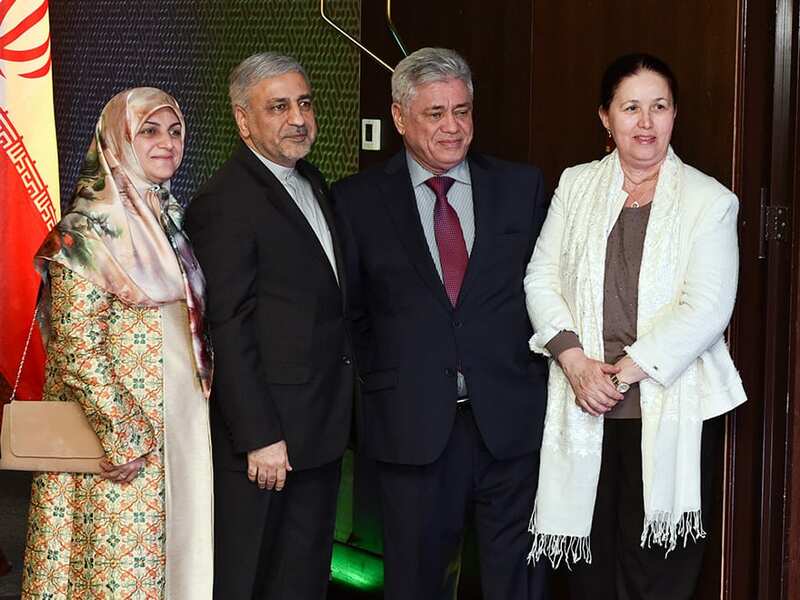 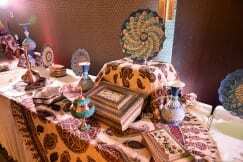 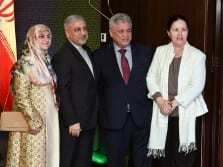 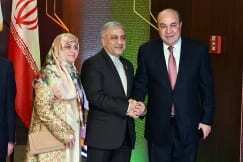 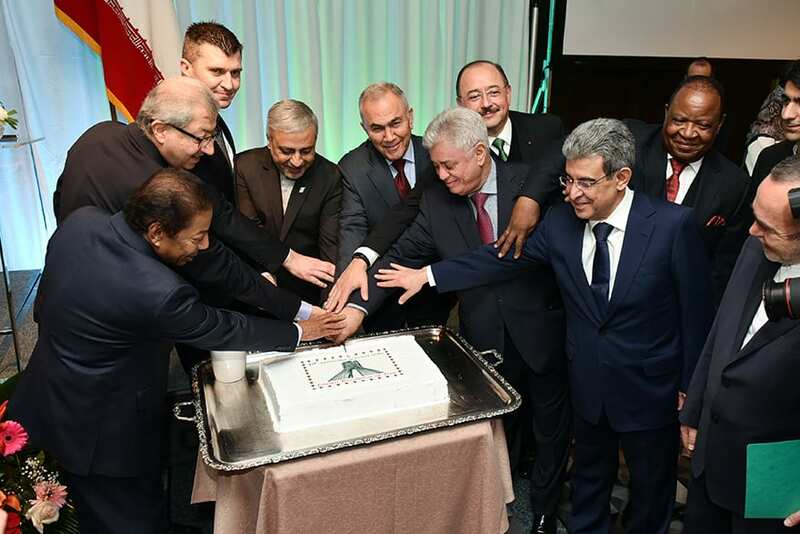 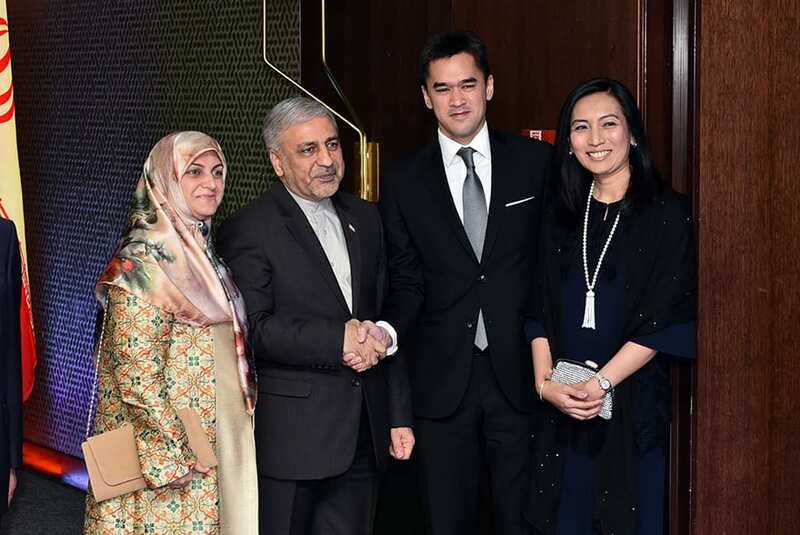 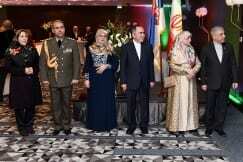 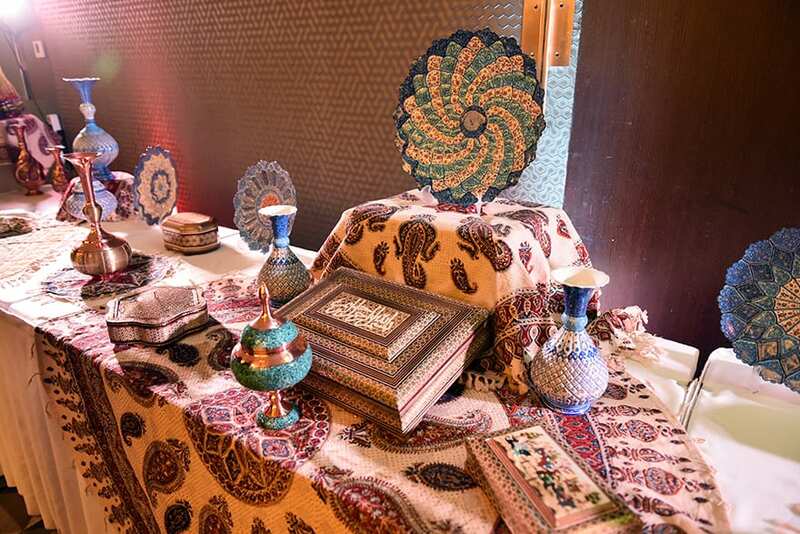 Hossein Molla Abdollahi hosted a reception marking the 40th anniversary of the Victory of Iran’s Islamic Revolution at the Metropol Palace hotel. 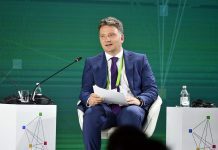 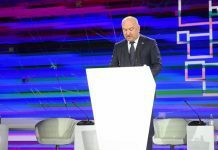 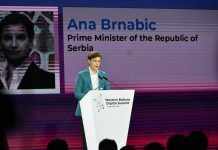 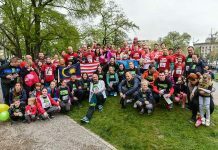 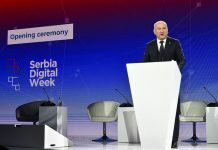 Present at the event as the representative of the Serbian Government was Zoran Đorđević, Minister Of Labour, Employment, Veteran And Social Affairs. 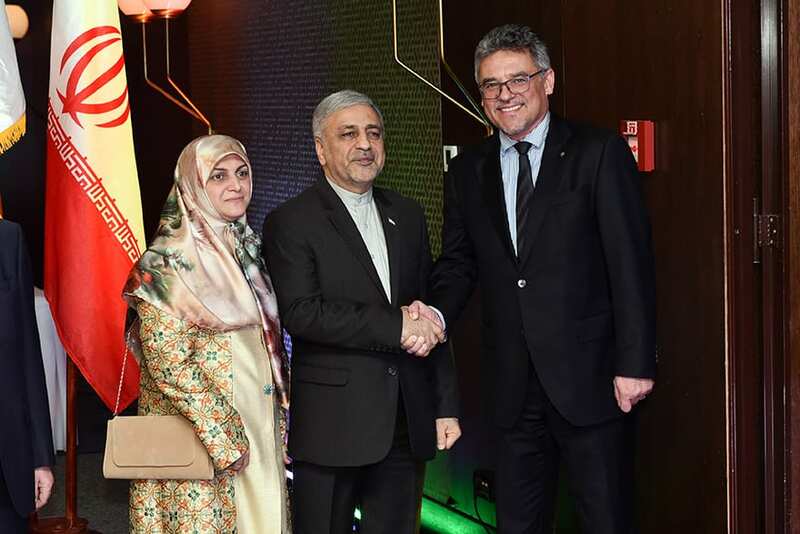 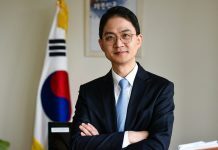 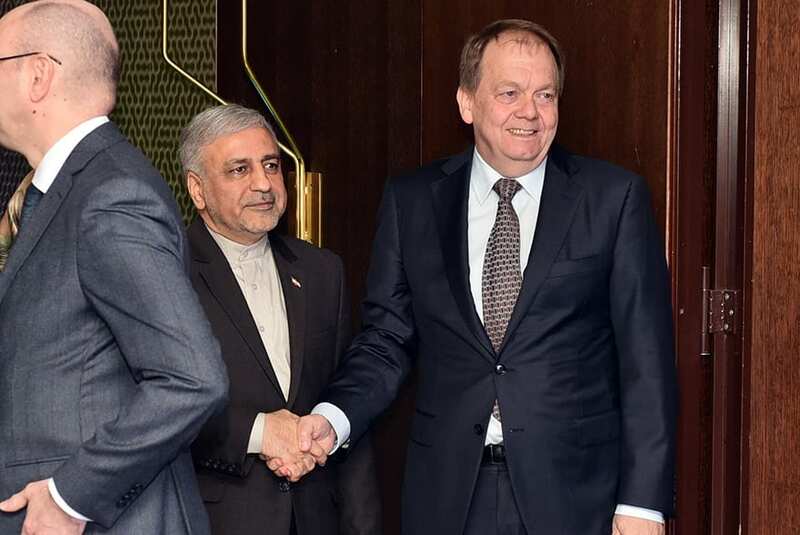 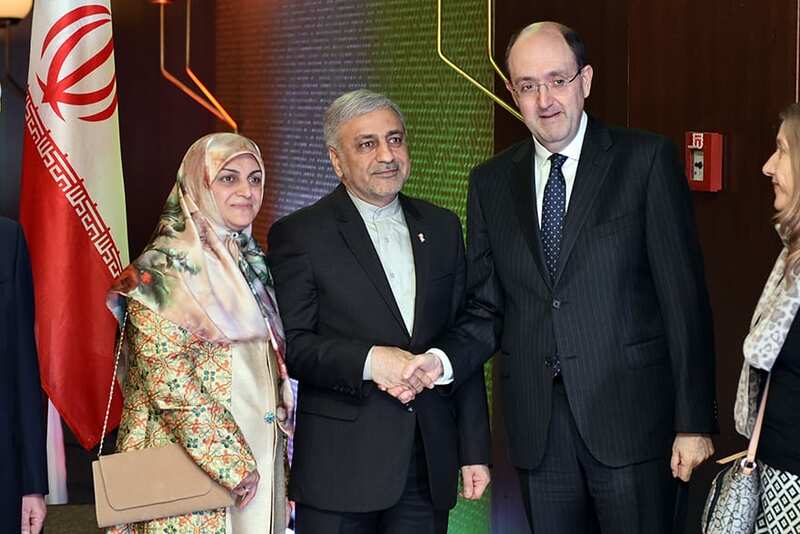 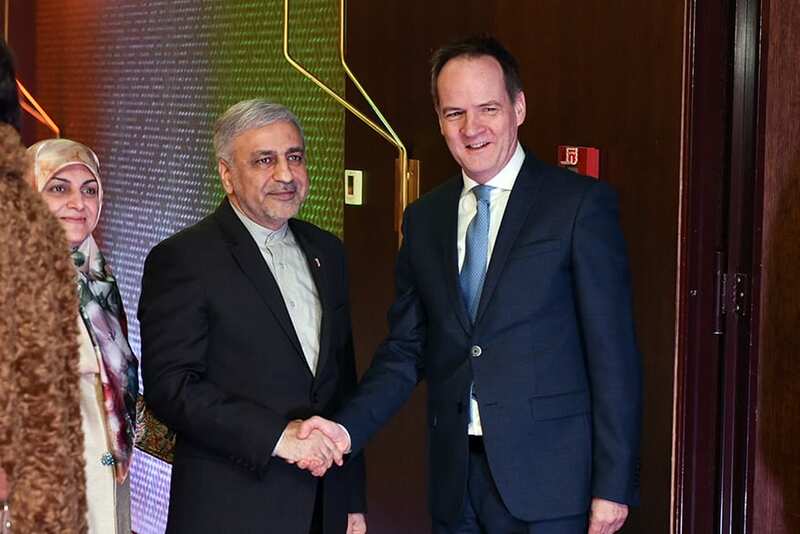 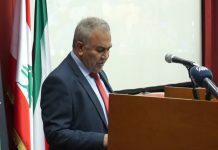 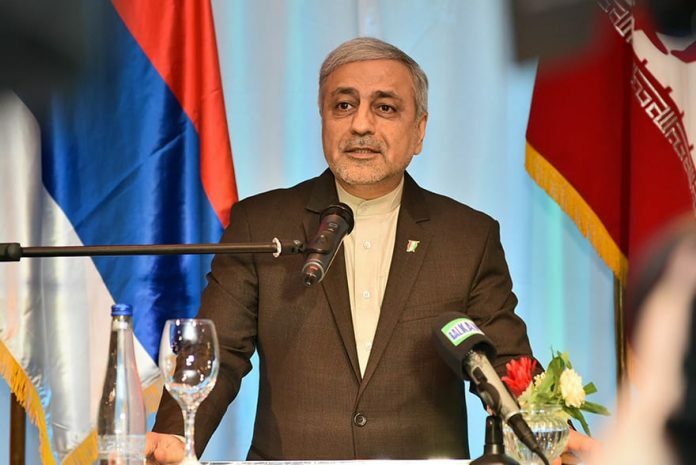 In his speech, Ambassador Hossein Molla Abdollahi expressed the hope that cooperation between the two friendly countries would further strengthen in times to come. 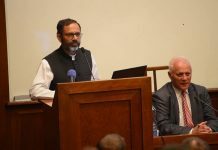 The ambassador also highlighted the importance of the Islamic Revolution in the history of Iran. 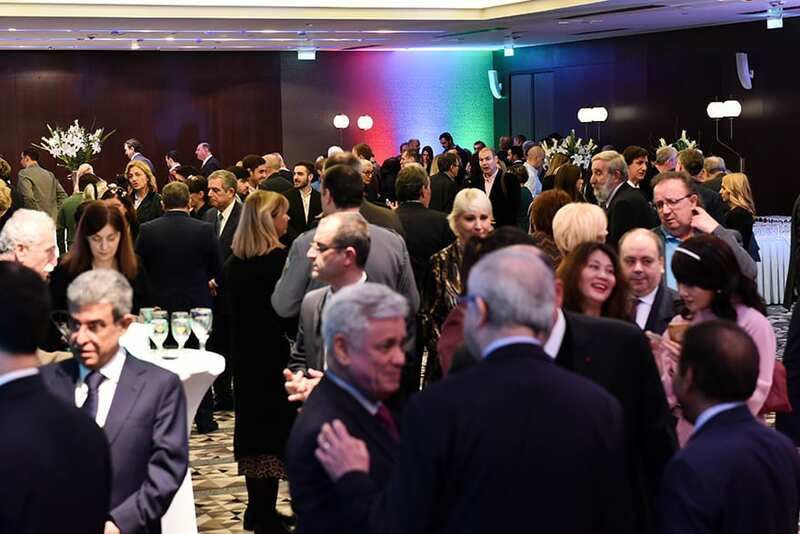 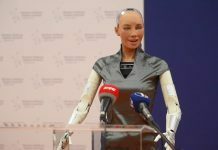 The reception at Belgrade’s Metropol Palace Hotel was attended by a large number of guests, including numerous representatives of the diplomatic corps in Serbia.